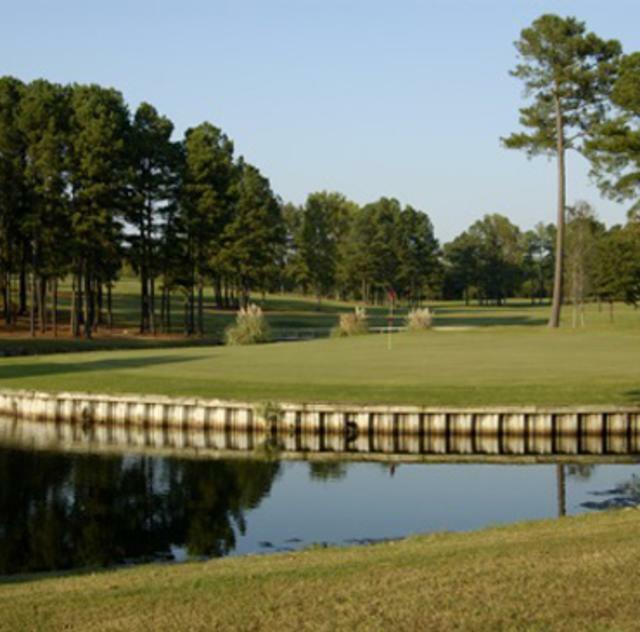 It has consistently been rated as one of eastern North Carolina's top rated public golf courses and is annually recognized as one of Golf Digest's "Places to Play." The mild winters of this area allow the course to be open for play year round. 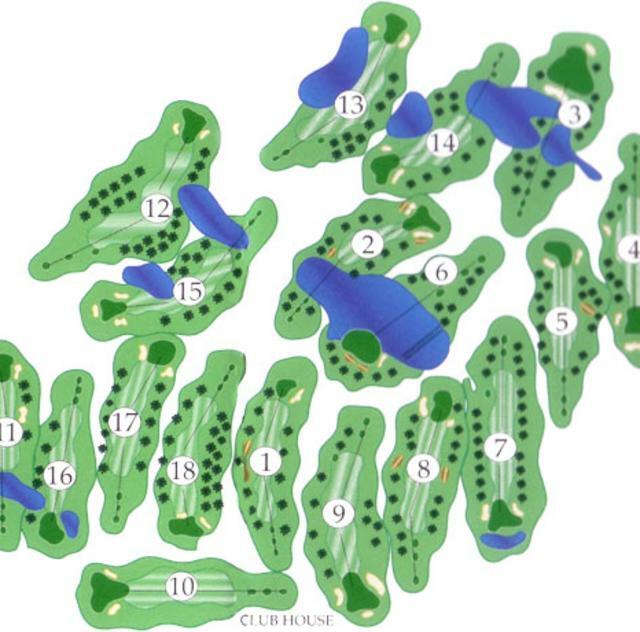 The 18 hole, par 72 course is 6,426 yards from the back tees. You will find it challenging yet very playable and a great value. Also at the course is a driving range, snack bar, and grill. Recognized as the 7th most improved golf course in the United States for 2015 by Golf Advisor. 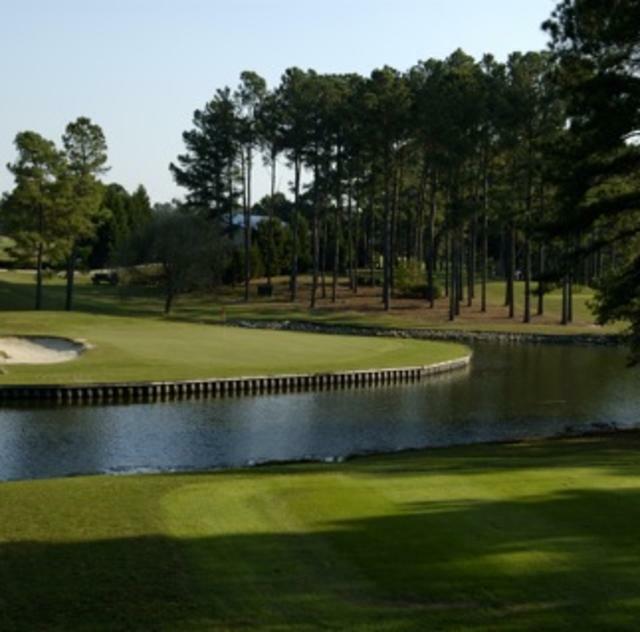 Annually recognized as one of Golf Digest's "Places to Play"